When throwing a celebration, the guest list is always a huge task to undertake. Often you'll find hurdles like you have limited space in your venue, you have a fixed budget, or you are having your event in a city where guests will have to fly in. I so often hear my clients say we have a guest list with an A and B list because they were forced to cut back invites. I have also had clients originally from one city but throwing their celebration in a new town they've settled into. How do you make sure all of the important people you want to have at your wedding or event are felt included? My family resides in Northern Ontario. They are not metropolitan city people. A trip to Toronto would be a huge expense, and when I get married, asking them to come down to the big city and stay in hotels wouldn’t work for my long distance family. More importantly, it would mean some of my family simply could not attend my nuptials, and what is a wedding without Auntie Shirley telling embarrassing stories, or my cousins drinking the taps dry? Why not bring the party to them? 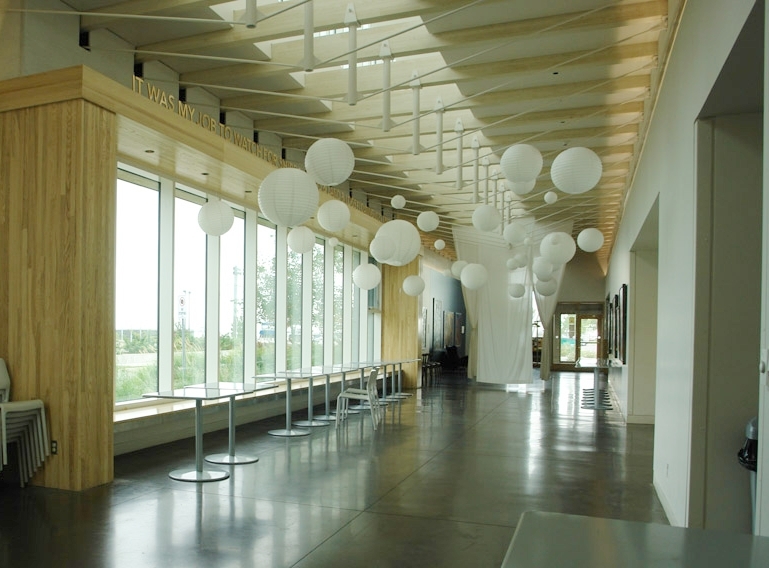 Whenever I travel up north for a visit, I always keep my eyes open for beautiful event spaces. Thunder Bay is a seriously beautiful city, with a booming arts and culture scene. Seriously. With a major university, medical school, law school, and large shipment harbour, there are many industries helping the city thrive. One of my favorite places in Thunder Bay is Bight, a relatively new restaurant located on the revitalized waterfront. Bight emphasizes local offerings, seasonal delicacies, and a beautiful view of the water. And most importantly, a lovely event space for private events. SOLD! So my intention is to have a stunning reception up there sometime before or after the official ceremony, just for my side of the famjam, bring the party to my family, and get to celebrate with my future hubs in a place I absolutely love. Although this is slightly unconventional, having a second reception for long distance family is not totally new. Many cultures have wedding celebrations across two or three days, with different members of friends and family being invited to different portions of the celebrations. So if you want to make sure long distance folks get to be a part of your celebration, an easy solution is to bring the party to them before or after your formal wedding. If you have family in different places, lets seize the opportunity to be creative! I mean, any excuse for more celebrations is fine by me.